If you are unhappy with any aspect of the appearance of your smile, chances are you are not living up to your full potential. A straight, white smile can make all the difference in attracting a romantic partner, landing that new job, and boosting your confidence which has effects that radiate into all areas of your life. If you’re interested in improving any aspect of the look of your smile, we would love to speak with you about cosmetic dentistry. And if you’re hesitant to spend money on something that’s purely cosmetic, you should know that many cosmetic procedures can even improve the function and the health of your smile! At Cypress Springs Family Dentistry, we’re proud to offer several options for invisible and short-term orthodontics, as well as traditional braces to help patients of all ages feel confident in a straight smile. Straightening your teeth not only improves your appearance and confidence, but can help improve oral hygiene as well as the health of your bite and TMJ. Learn more about our invisible and short-term orthodontic options on our Orthodontics page. 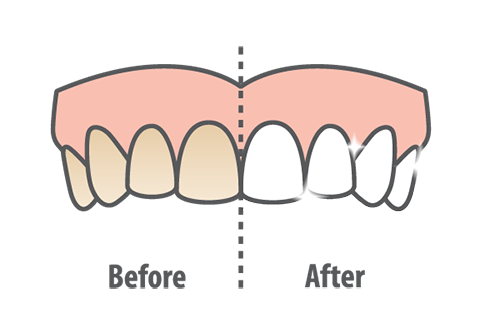 Lumineers® are the #1 patient-requested brand of veneers because they are thinner than traditional veneers, making them more conservative as they require less removal of healthy tooth structure. 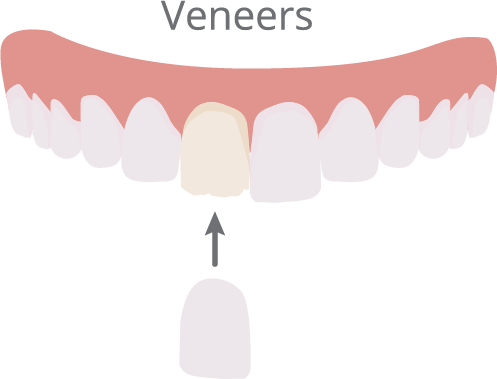 To learn more about Lumineers®, check out our Veneers page or contact your Cypress dentist today! An unfortunate fact about teeth is that they tend to age just as we do, and some of our favorite vices – coffee, tea, red wine and tobacco – only speed up the process. If you have a special event coming up, like a wedding, reunion, or anniversary, or you’re just tired of looking tired, a professional teeth whitening treatment could be just what you need to take years off your appearance, improve your smile and give you the confidence boost you deserve! If you’re interested in a teeth whitening treatment with your Cypress dentist, Dr. Kyle Todd at Cypress Springs Family Dentistry, check out our Teeth Whitening page for more information, or give us a call today and schedule an appointment! 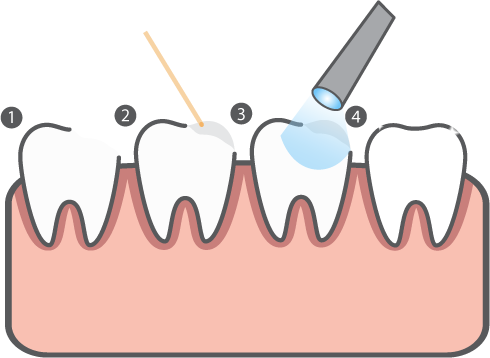 If you think your smile could benefit from a simple cosmetic tooth bonding treatment, give us a call today! Contact your Cypress cosmetic dentist, Dr. Kyle Todd at Cypress Springs Family Dentistry today by calling (832) 593-7400 or request an appointment online!